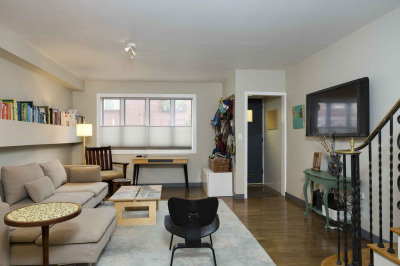 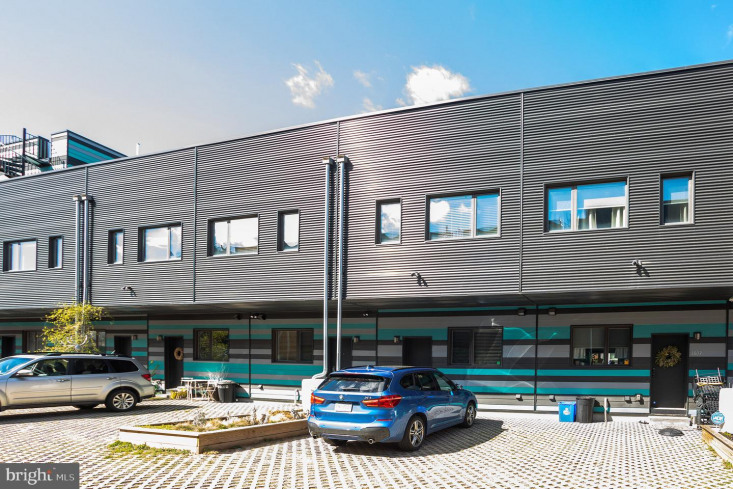 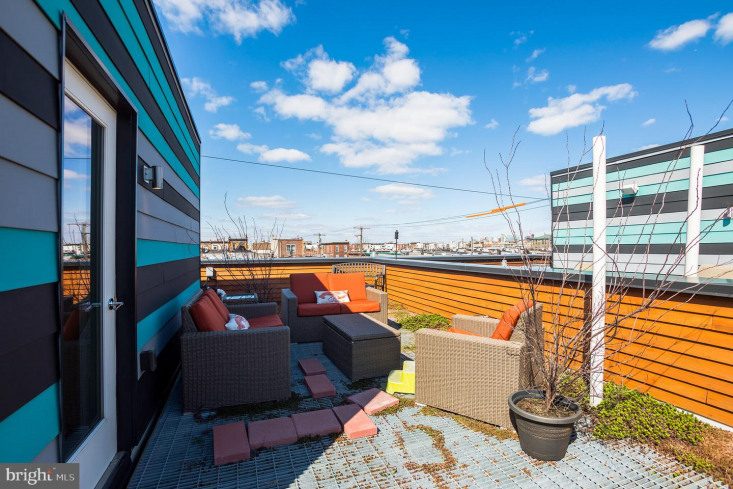 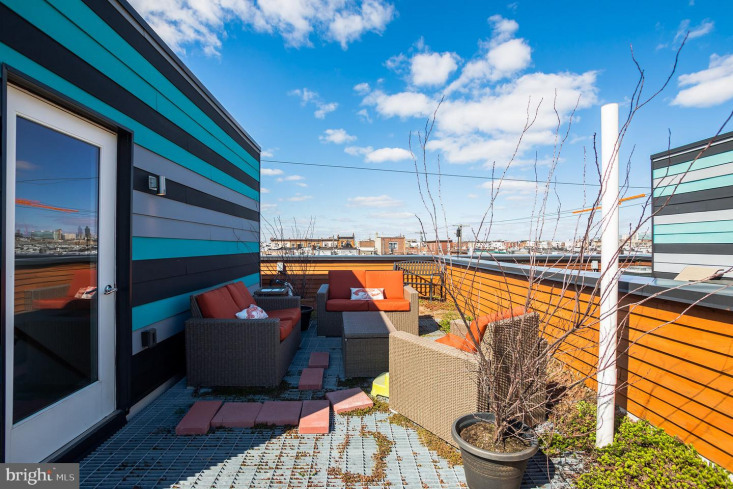 PRIVATE PARKING + ROOFDECK + 5 YEARS REMAINING ON TAX ABATEMENT! 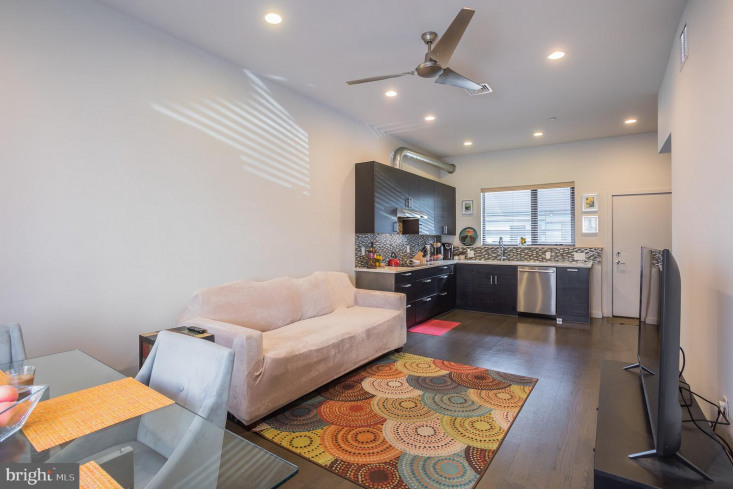 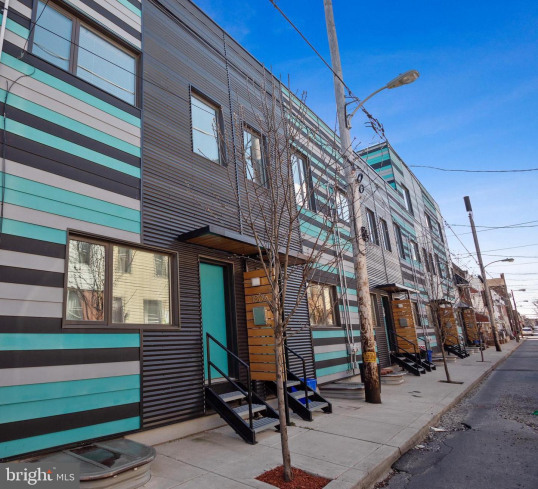 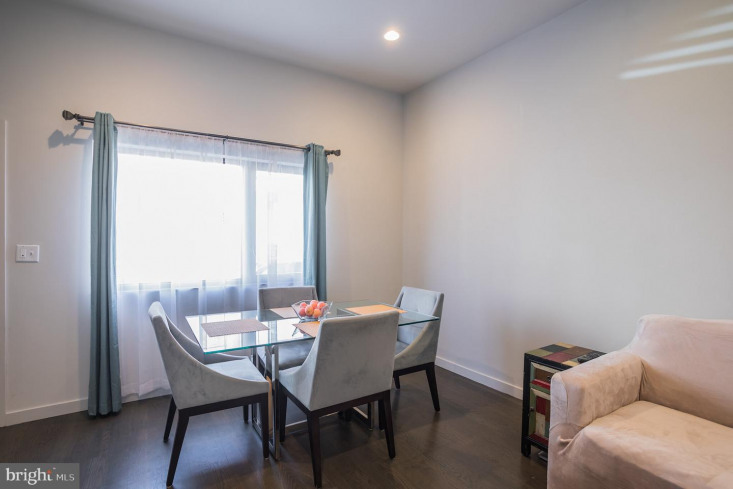 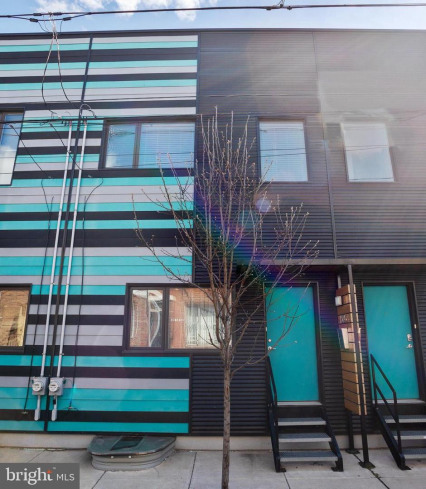 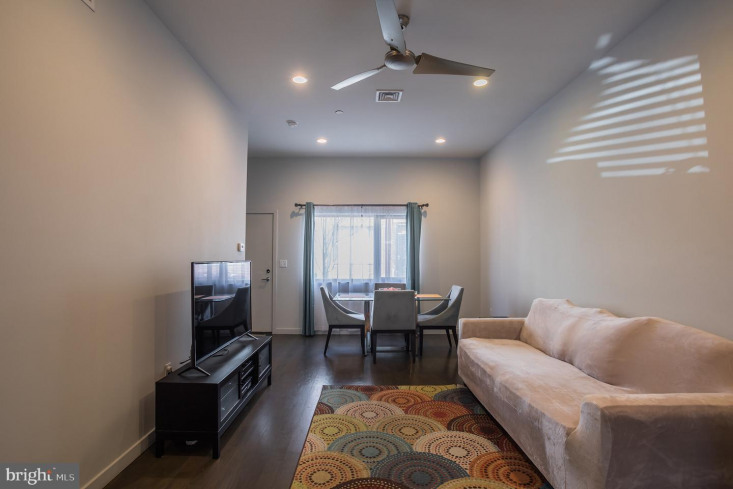 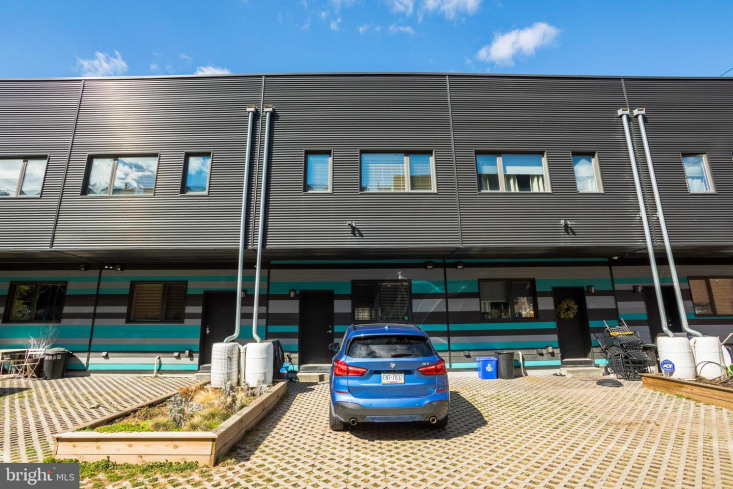 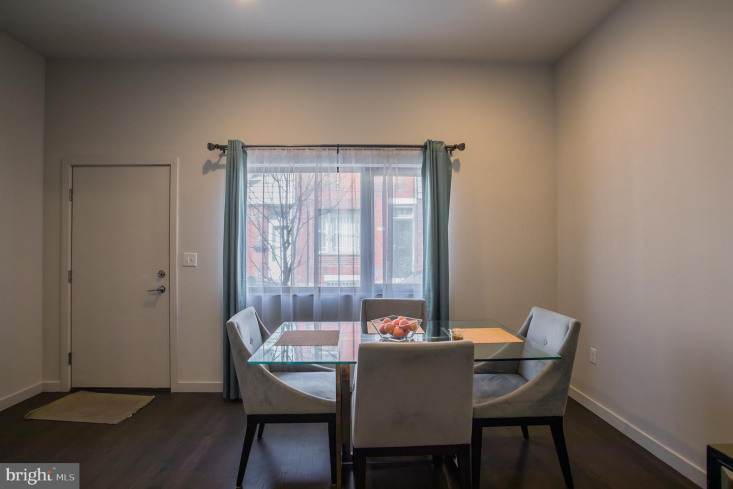 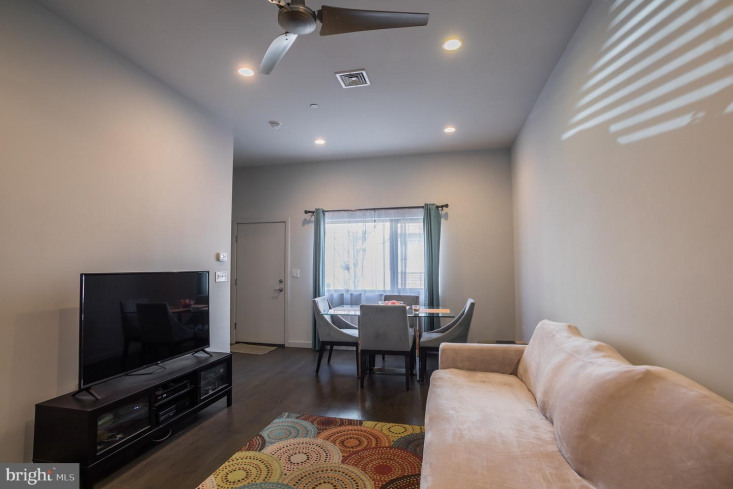 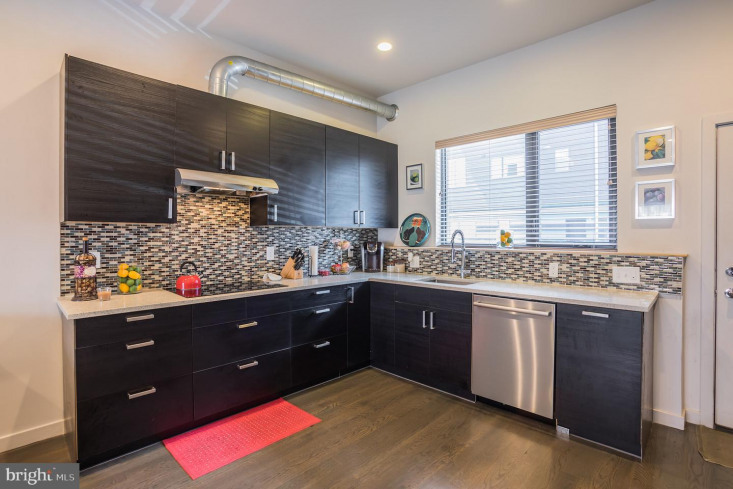 Do not miss this LEED platinum green row home conveniently located just steps from Broad St. and Passyunk Ave with its own private parking space! 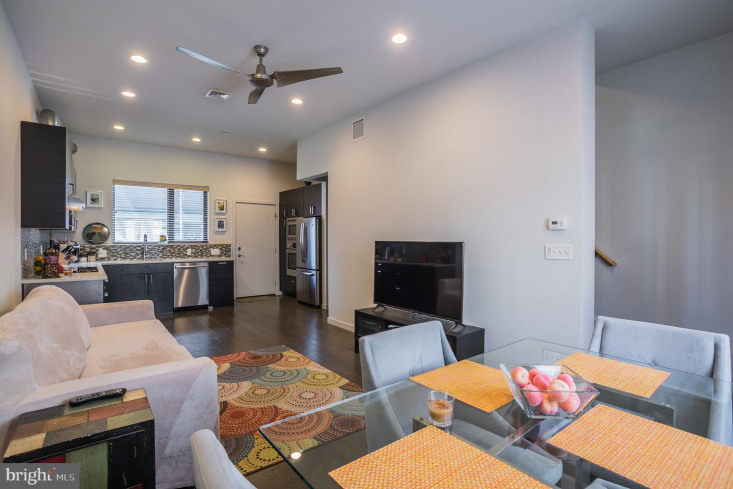 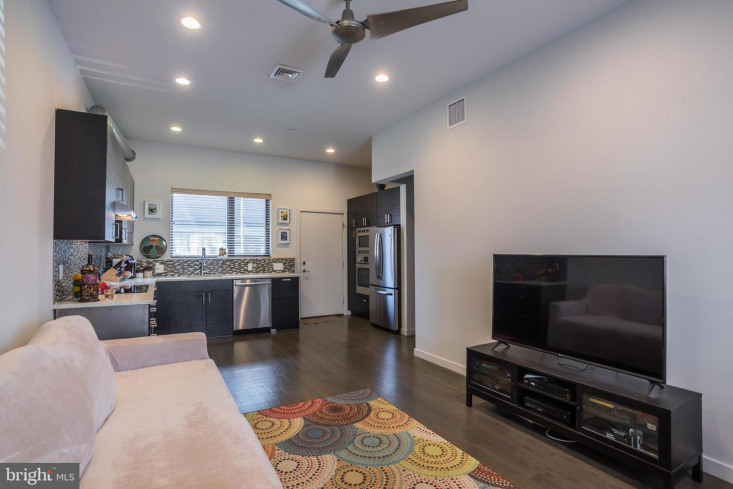 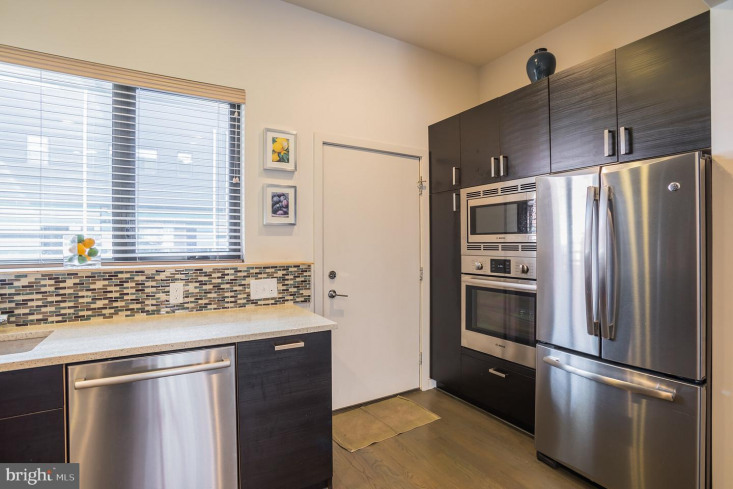 This 2 bed, 1 bath Certified Energy Star home, features a green roofdeck with skyline views, garden, community courtyard, and more. 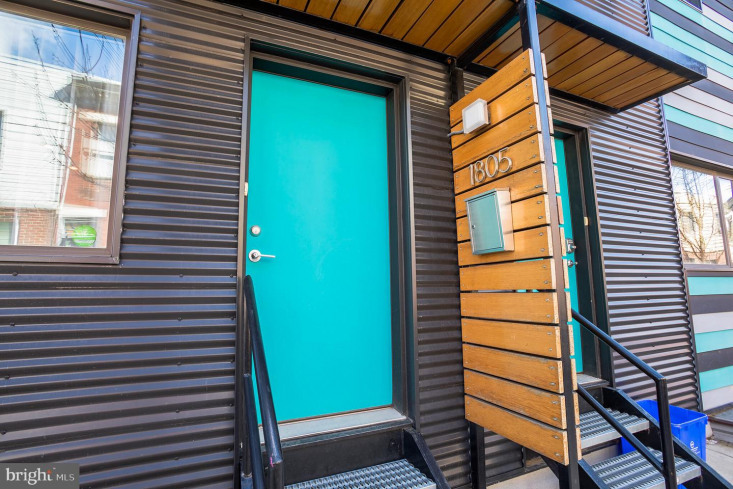 Five years are still remaining on the property tax abatement! 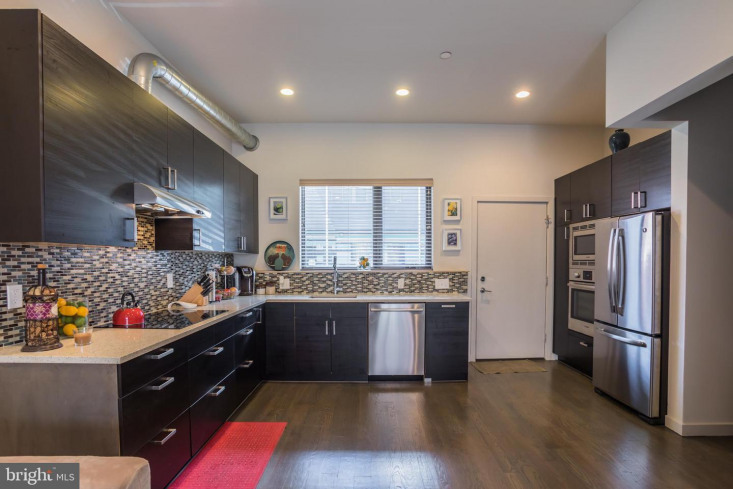 Enter inside the modern open floor plan, flooded with light, featuring beautiful hardwood flooring, tall loft-like ceilings, ceiling fan and a beautiful kitchen with dark wood cabinetry, stainless steel appliances, and tile backsplash. 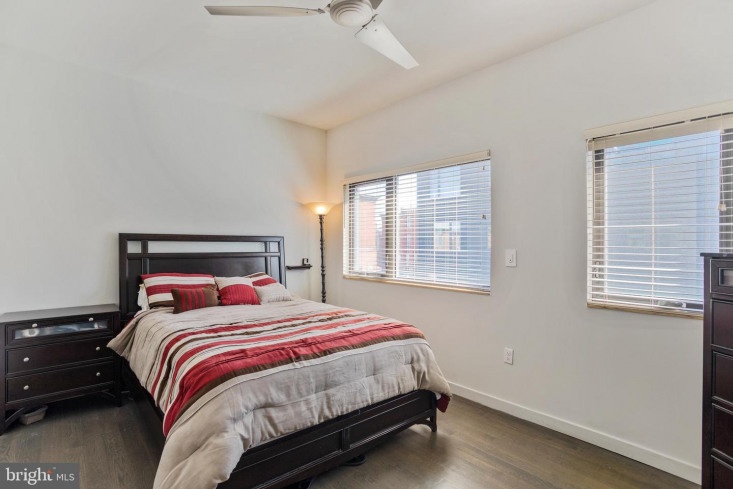 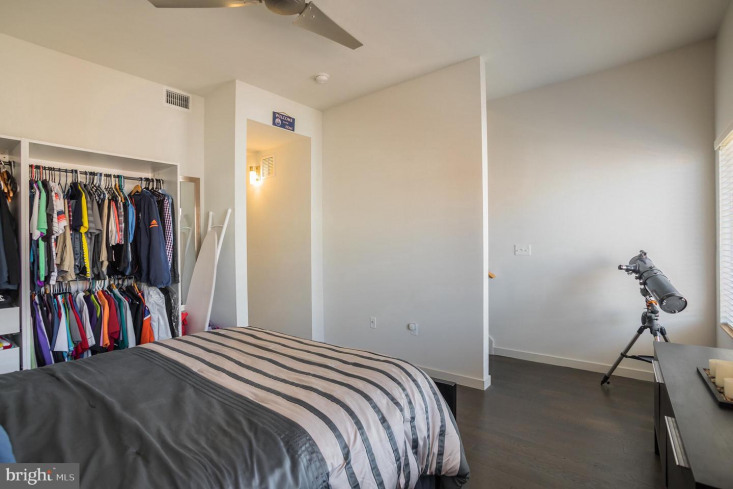 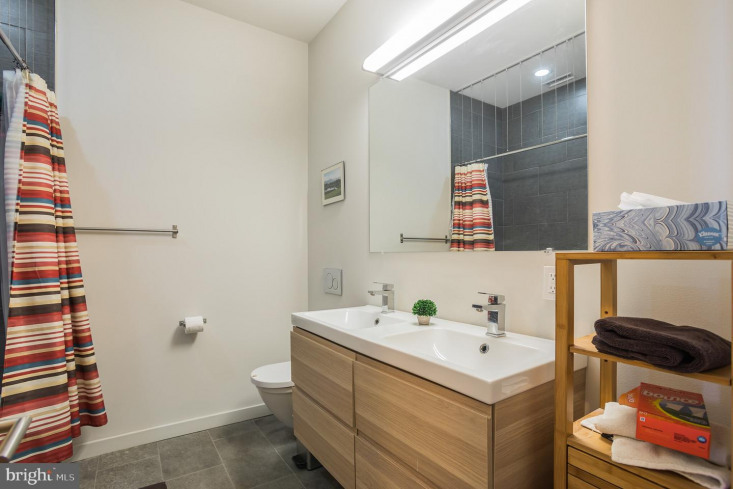 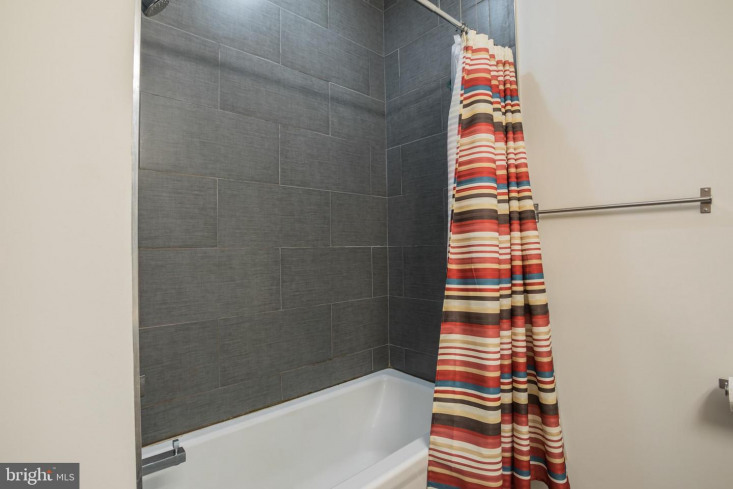 The 2nd floor includes 2 large spacious bedrooms and a large full bath with double vanity floating sink, tile flooring and tile tub/shower combo. 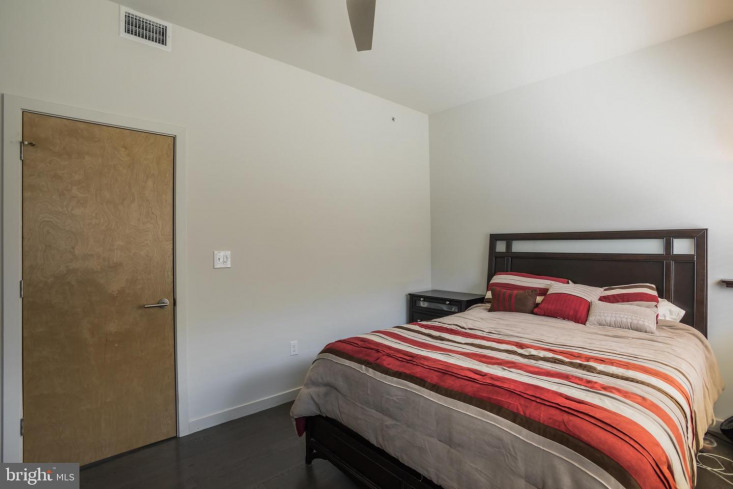 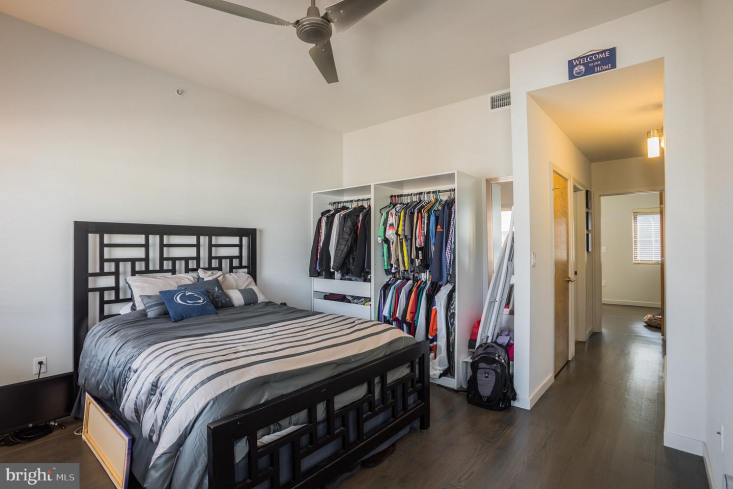 The included washer and dryer are conveniently located on the second floor. 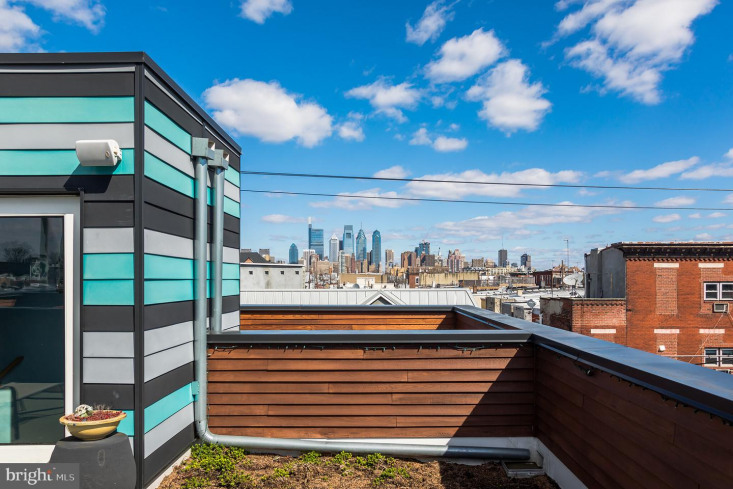 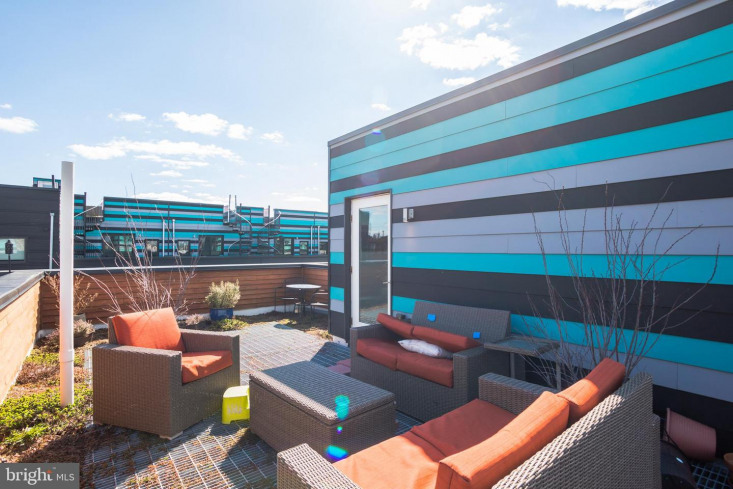 The green roofdeck, perfect for relaxing and entertaining, includes the most-amazing Center City skyline views, and receives ample sun, perfect for growing vegetables and herbs. 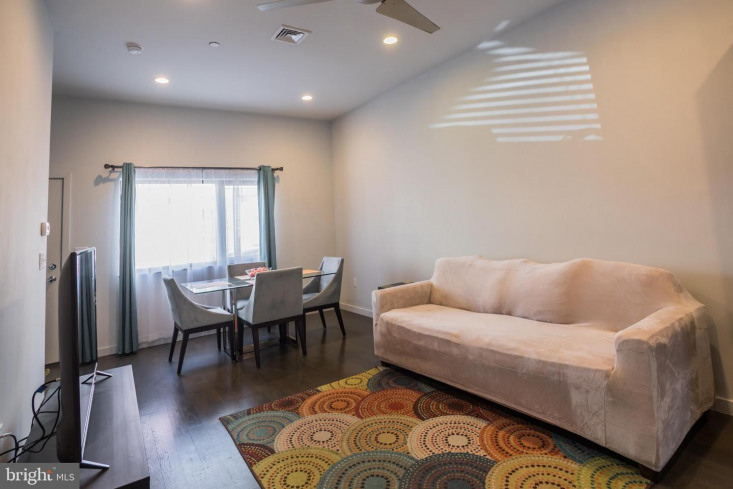 The unfinished basement provides a blank canvas to serve as an additional family room, recreation room, home office or 3rd bedroom. 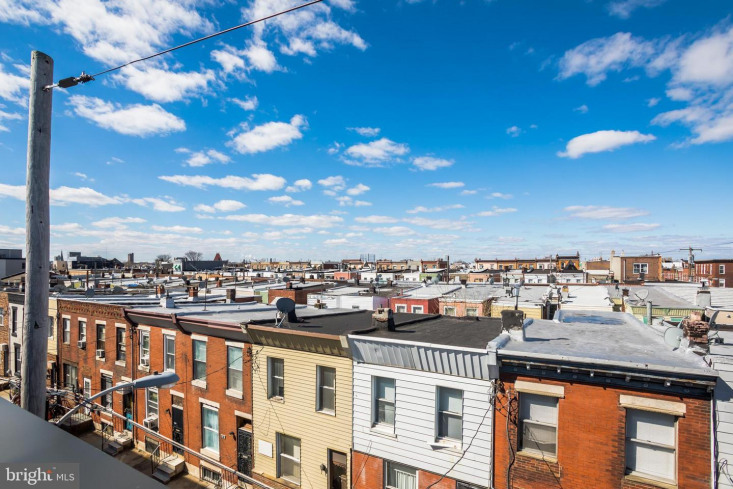 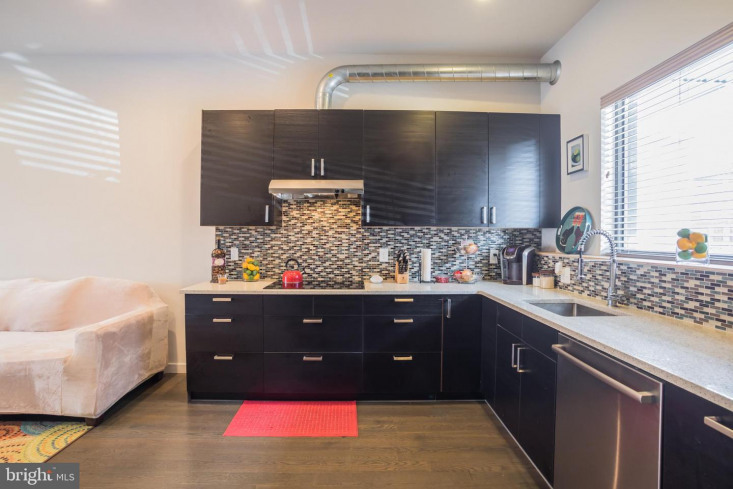 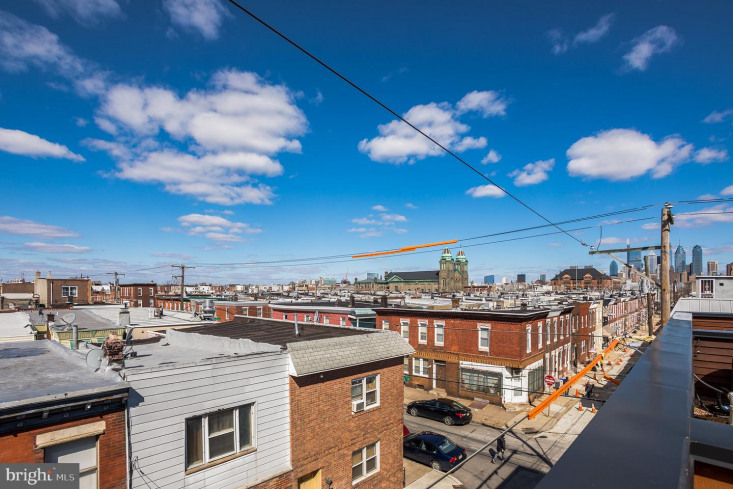 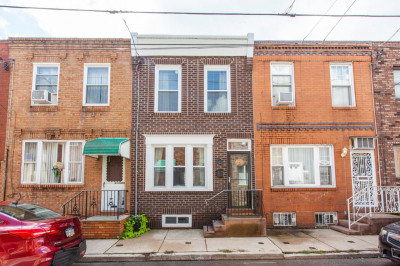 This home is just steps to 2nd District Brewing, South Philly Tap Room, Ultimo Coffee Caf~, and SEPTA Broad St. Line for quick access to Center City/the Navy Yard, and just blocks to the shops, dining and entertainment of E. Passyunk! 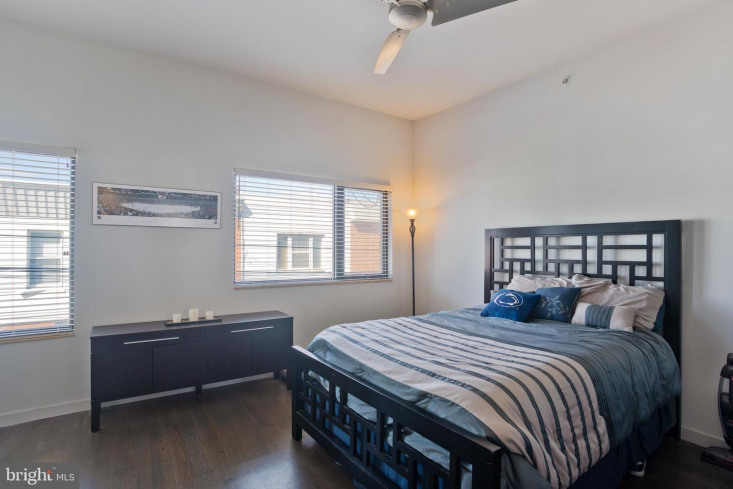 Do not miss out on this amazing turn key home, schedule an appointment today!